While Scorrier House can be exclusively hired for any occasion, it is also home to a variety of events, including the famous Great Estate Festival. Find out what’s on at Scorrier at our events page. The guests bar none were complimentary of our chosen stunning venue. Your friendly and efficient handling of the day and the run up to it made all the difference and we were most appreciative. Thank you for being so easy to work with. You made our lives so easy. Thank you for the PERFECT venue and making our day so special. So many of our guests commented on what a wonderful venue you have. We are so glad we chose it. We had such an amazing day and Scorrier was stunning – the gardens were beautiful. We really appreciate all your efforts over he past year – with all our visits and questions. Thank you for your help with firework secret too – I had no idea and it was an amazing surprise. Thank you for making not only our wedding perfect, but organisation easy and stress free. 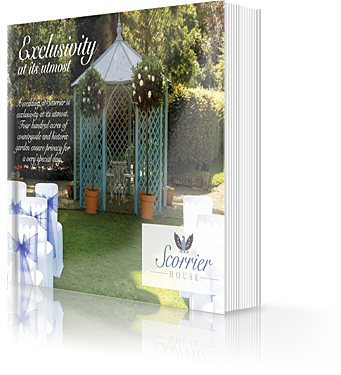 We are so happy we chose Scorrier House as it really is the perfect wedding and reception venue!